ABC Learning Center is based on mentally stimulating and active learning: developmentally appropriate activities that facilitate and enhance and provide social, emotional cognitive and large and small muscle motor development, by age and individual readiness in an environment that provides nurturing support and intellectual stimulation with love. The primary emphasis is on social development and learning through active play how to play with our friends. ABC Learning Center supports parenting by enabling children to grow and learn in a safe, stimulating, loving environment. We are committed to teaching nonviolence, seeking peaceful resolution, and problem solving with respect and care to feelings and environment. We believe that every child should feel special, cared for, nurtured and loved. We believe that every child has unique learning abilities and needs and it is our job to meet those needs thru various teaching methods. We believe in love, laughter and learning. We believe that the parents of children enrolled in our program are equals. We are helpers in an extended family providing safety and care. We believe that our program should be a safe, inviting place for children that are welcoming as well. 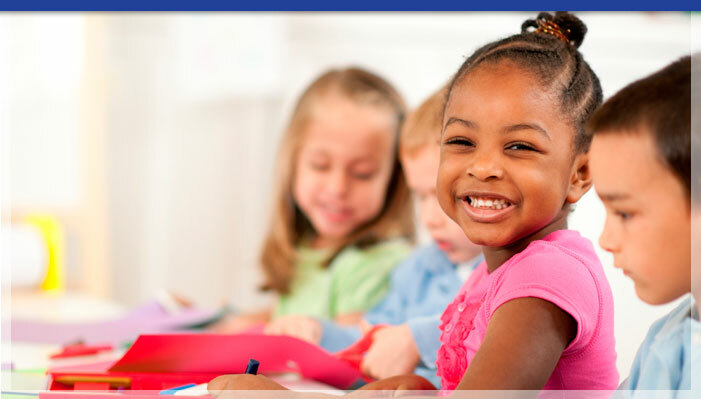 We believe in providing a rich curriculum that gives children choices and is based upon their interests. We believe that every child should feel proud of his/her cultural heritage and celebrate our diversity. We believe that every child should learn to respect and honor differences. We believe that if every child feels loved and capable, she/he will become a successful individual and long life learner.